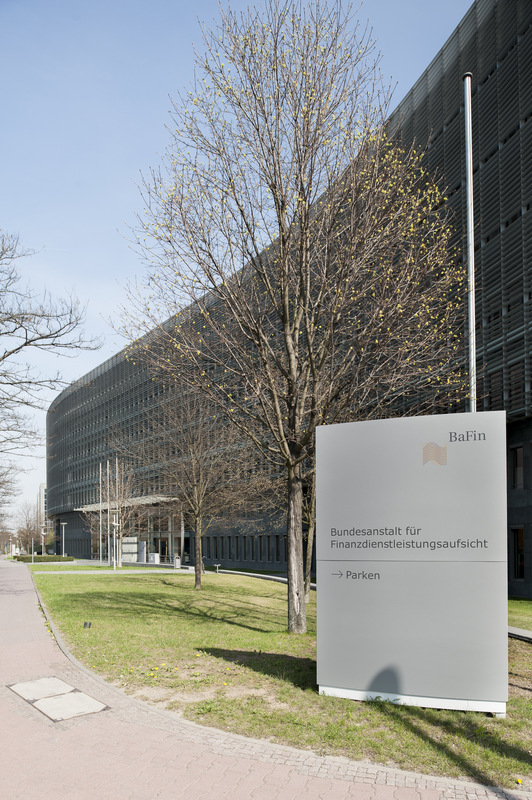 The German Financial Supervisory Authority (BaFin) recently issued an official (but stating that is for information purposes only) translation of its Circular on Product Information Sheets (PIBs). PIBs relate to section 31 (3a) of the German Securities Trading Act (Wertpapierhandelsgesetz – WpHG), whereby the client, when provided with investment advice, must be given an information sheet concerning every financial instrument recommended by an advisor before a transaction is concluded. You will find the Circular here. Tip: To switch languages, use the long link to the right of the Circular text, and not the website languages at the top. Ouch! What a monster of a translation. Good job.